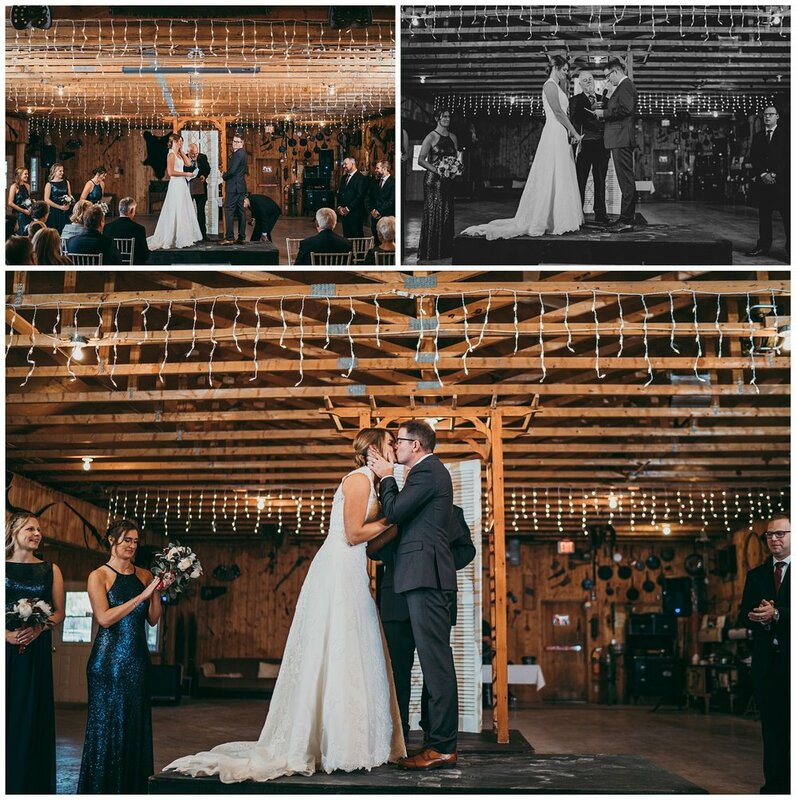 Sara and Chris got married out at Anderson’s Hitch’n Post in Grosse Isle Manitoba. Let me tell ya, it was COLD that day, the wind was freezing! 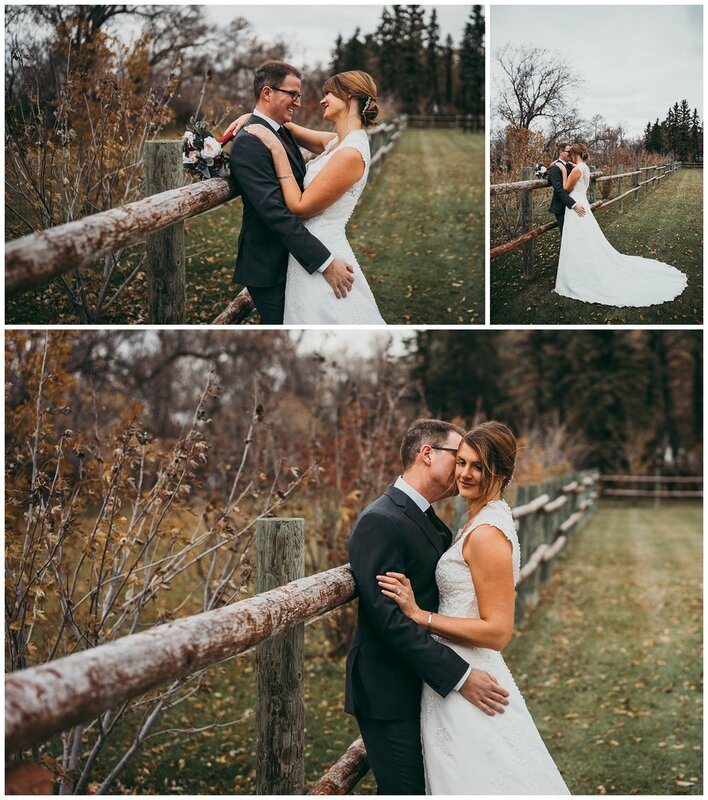 We managed to get all our outdoor photo’s done in well under an hour. The day with these two and their family and friends was all kinds of fun. Lots and lots of good laughs during speeches, a fantastic meal (always love the food out at the Hitch’n Post), and delicious desserts! After the formalities of the night we headed out for a few last fun shots outside.